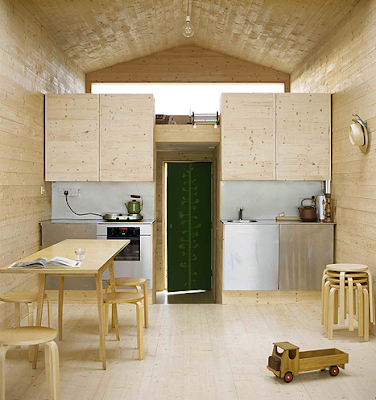 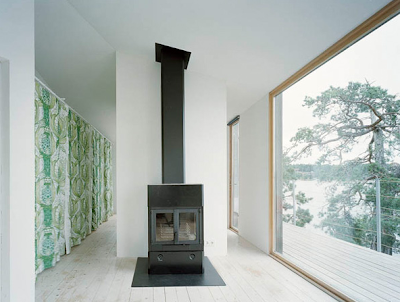 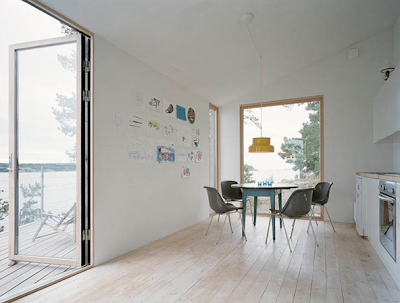 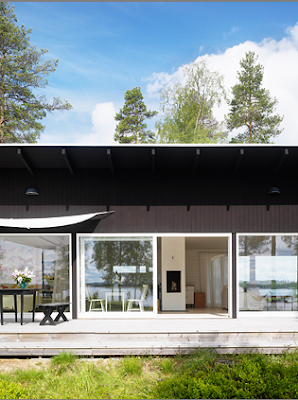 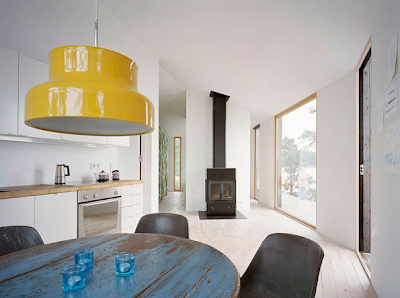 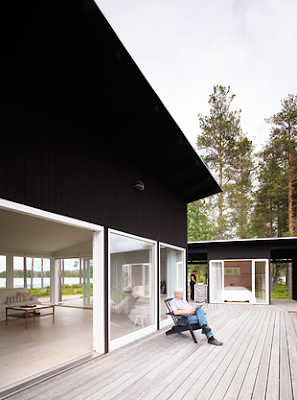 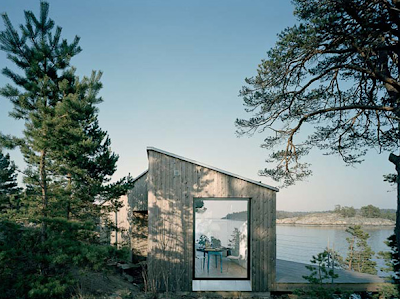 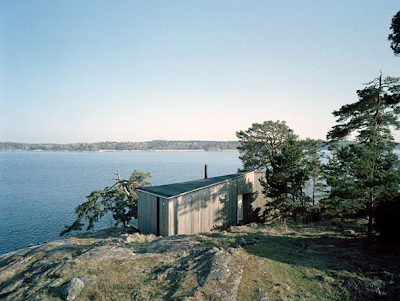 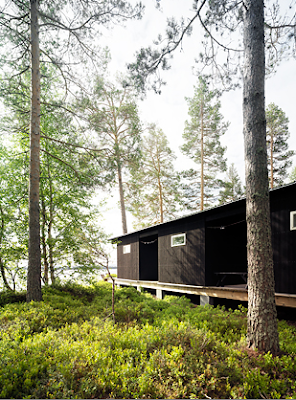 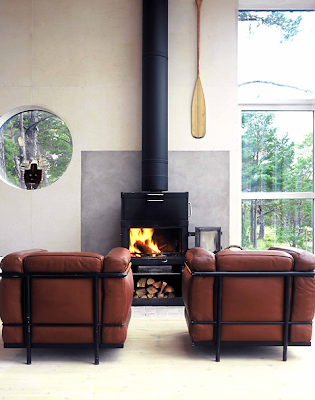 Love this Swedish summer house by architects Claesson Koivisto Rune, they might just be my favourite architects at the moment! 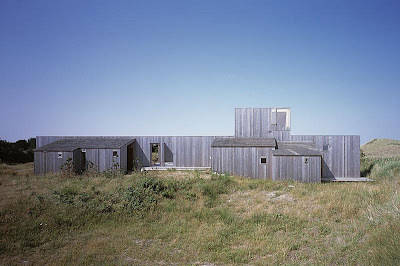 Below the Clouds is an absolutely fantastic webpage, with architecture, design, art and lots more. 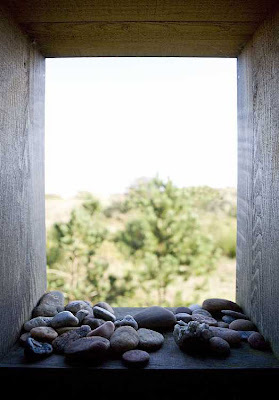 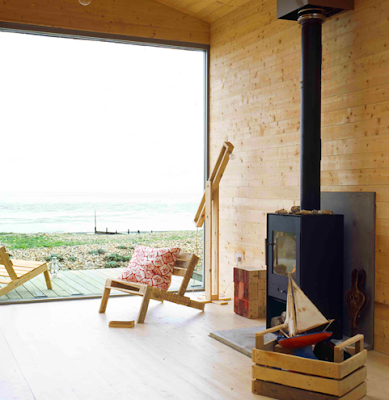 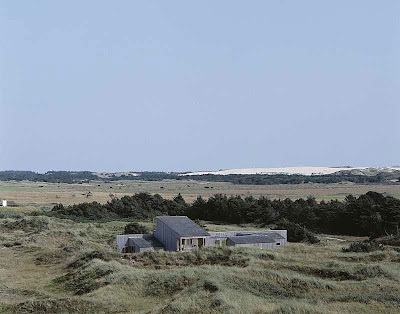 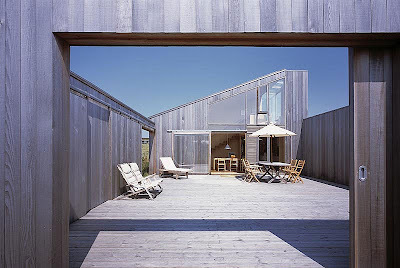 This Danish summer house, drawn by arcitects C.F. 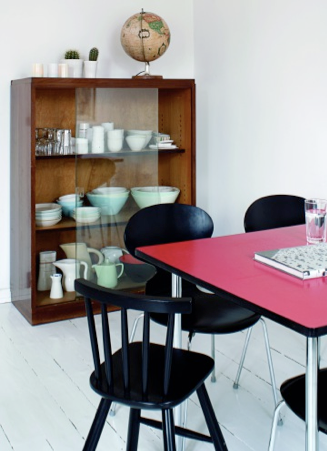 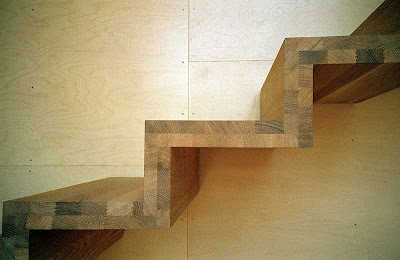 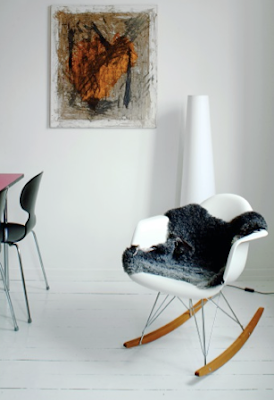 Møller, is just one of the great things you can find here . 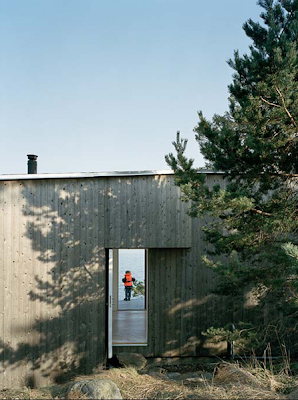 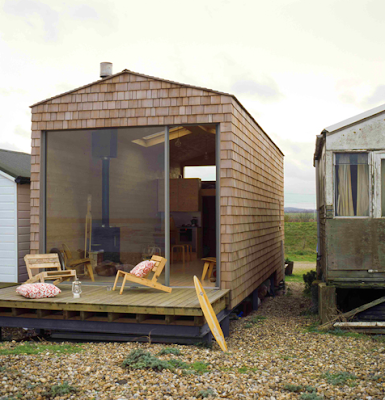 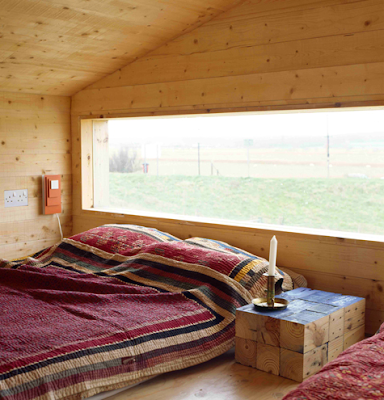 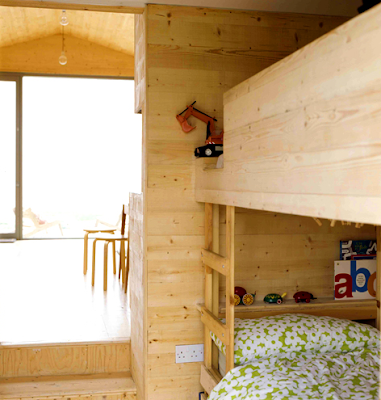 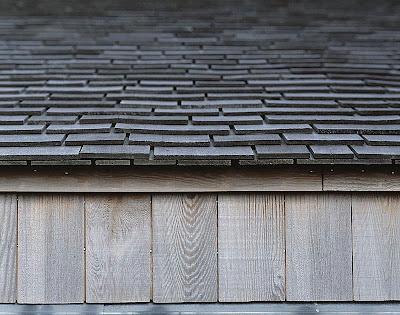 The facades and roof are entierly of wood, I think it is Siberian larch - our cabin will eventually get the same look. 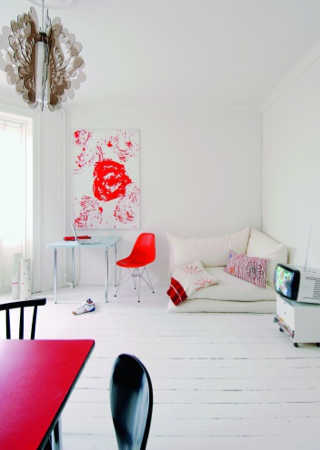 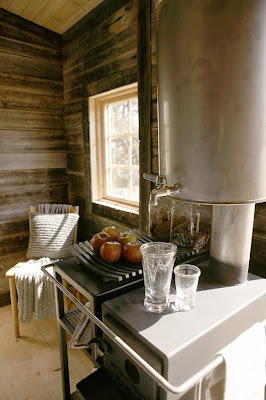 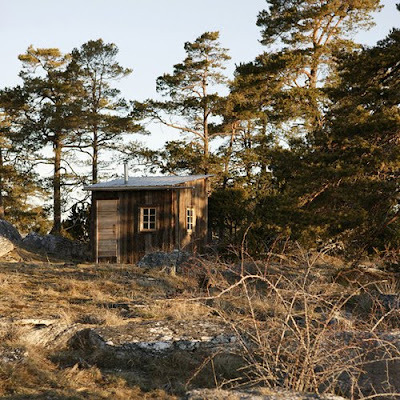 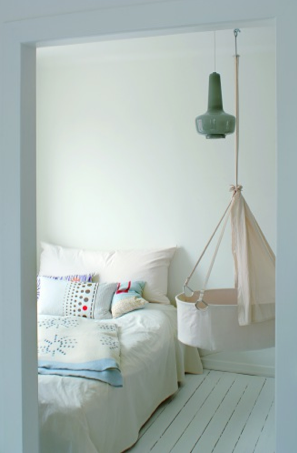 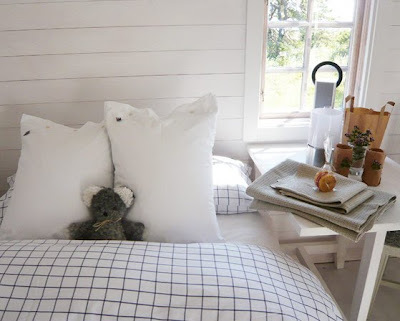 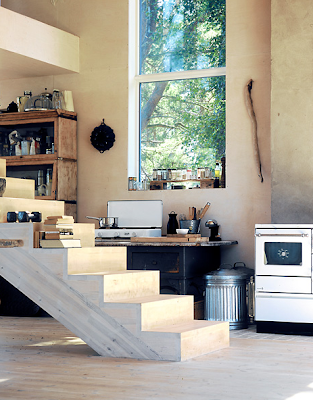 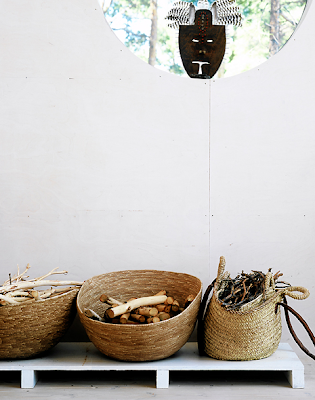 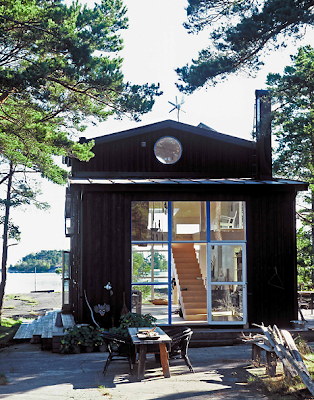 This beautiful and original Swedish cottage makes me a little jealous. 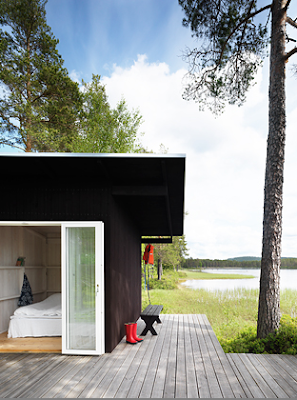 But only a little, I love my tiny cabinn! 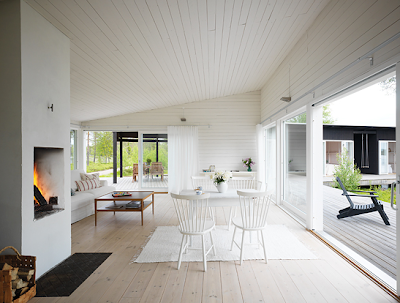 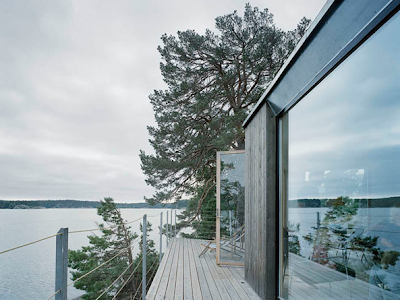 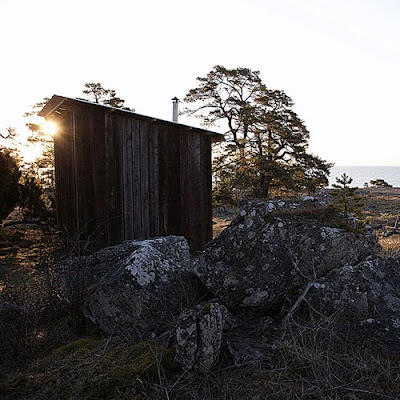 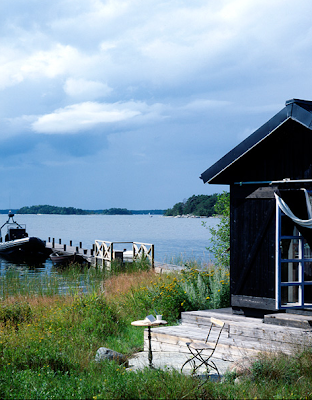 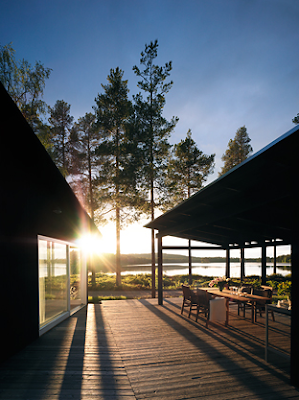 I wish I had more pictures of this summer house in Dalnarna, Sweden, it is so beautiful. 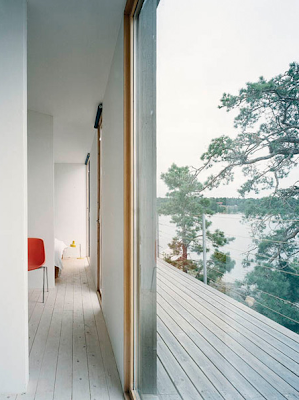 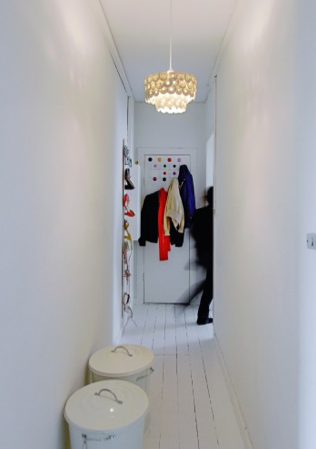 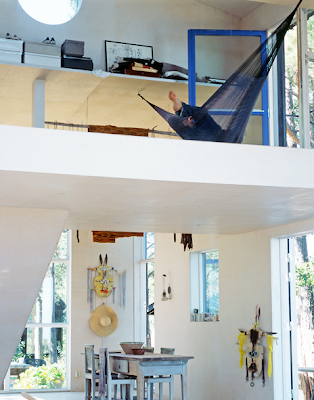 The house is designed by architect Maria Masgård, as a gift for her father. 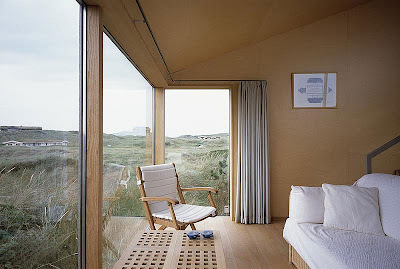 What a lucky guy! 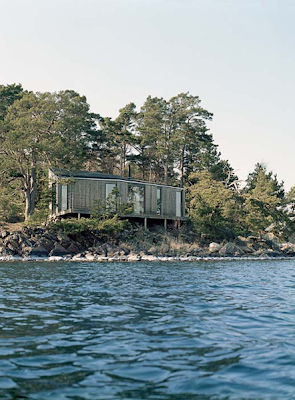 Go get the latest issue of Swedish magazine Residence to read more about it!